Shocking:Messi has commanded Barcelona not to sign this player. The La Liga champions are looking for enforcement in defense department and may miss out on the defender due to Messi. Barcelona are already working on their summer targets. The club in January announced the signing of Frenkie De Jong. The signing was a crucial one as the Catalan giants battled out with Manchester City to sign the Dutchman. De Jong is regarded as a replacement of Sergio Busquets. However Barcelona will once again raid Ajax as they look for adding more steel to it’s defense. However it seems they may miss out on signing this Ajax defender because of Lionel Messi. Barcelona have already shown interest in purchasing Matthijs de Ligt. 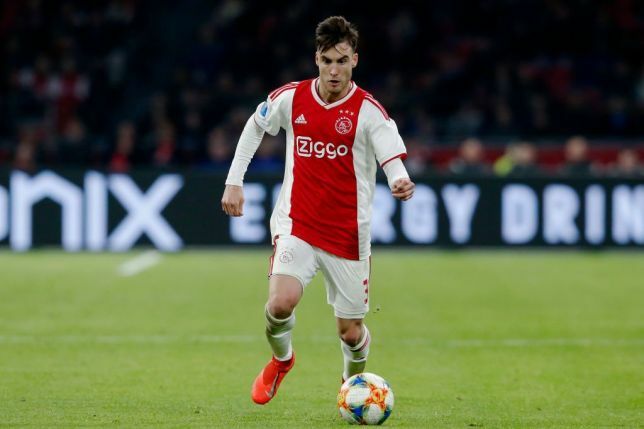 While negotiations with the Ajax captain have now curbed a bit, Barcelona are exploring other talents, such as Nicolas Tagliafico. The Ajax Amsterdam left back has made a name for himself in Europe within a year of arriving from South American giants Independiente. Having now proven himself with one of the biggest prospects of 2018/19, Tagliafico wants to move to one of the top five European leagues with his club labelling him with a price tag of 20 million euros. The price has attracted the interest of Arsenal, Barcelona, Liverpool and Atletico Madrid. But it seems the move has already been vetoed because of Messi. Tagliafico prefers Spain because of the absence of a language barrier due to his Argentine roots. But he has said no to Barcelona. The Argentina international is not a big fan of the influence of Lionel Messi on the matters at Barcelona. Moreover, his compatriot and Barcelona’s captain prefers and does not want any competition for Jordi Alba. 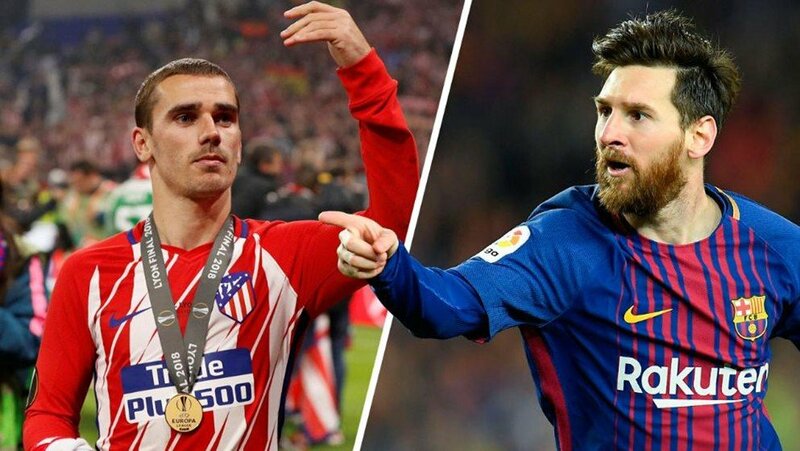 Secondly, Tagliafico’s place is reserved on the bench it seems, particularly because of Lionel Messi’s influencing of Barcelona’s starting elevens, transfer decisions and nearly every other matter. It seems Arsenal may be making the move for Tagliafico. The Gunners are preparing themselves for a potential move to find cover for Nacho Monreal – with his current contract due to expire in the summer. Tagliafico’s agent, Ricardo Schlipr, has already hinted that a switch to Real Madrid could be on the cards, with questions being asked of Marcelo’s ongoing presence at the Santiago Bernabeu. He has said: “Real Madrid have Tagliafico’s name on their list, because Marcelo is off to Juventus. But no one has called me yet.” Tagliafico is under contract at Ajax until 2022 having only moved to the Netherlands from Independiente in January 2018. It seems the Gunners are the frontrunners in the race to sign the 26-year-old ahead of La Liga trio Barcelona, Real Madrid and Atletico Madrid. Much could depend on whether or not Arsenal make the first move though, with plenty of potential suitors poised to launch bids for the Argentine defender over the coming months.